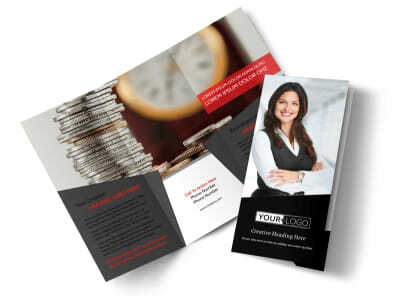 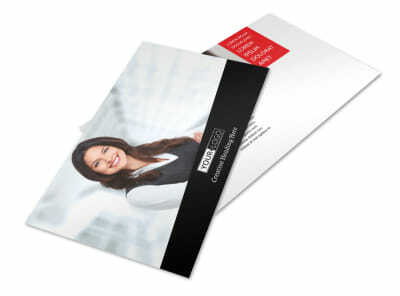 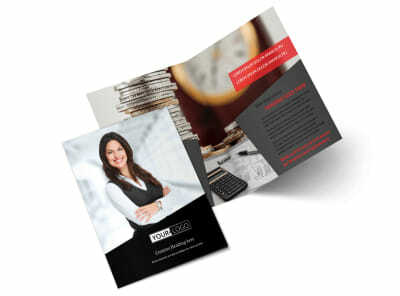 Customize our Accountant Services For Small Business Flyer Template and more! 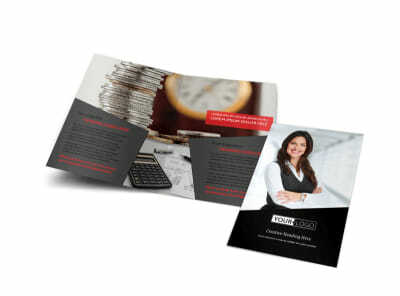 Advertise your accounting services to small business owners during tax season with accountant services for small business flyers. 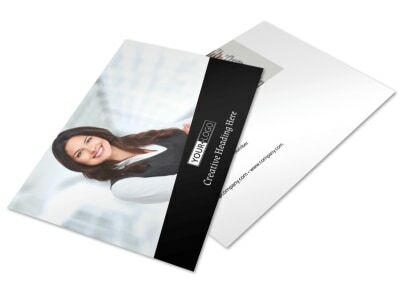 Customize a template using our online editor by adding images of your facilities and the accounting staff you have on hand, as well as testimonies from satisfied clients. 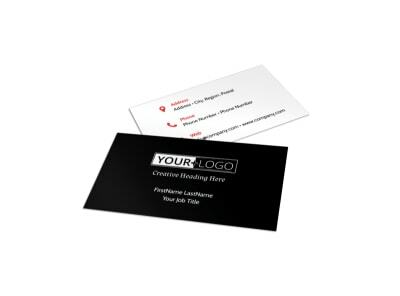 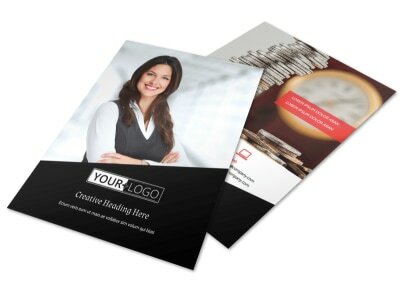 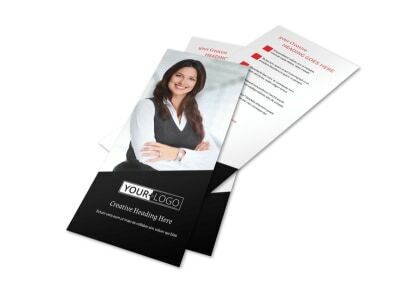 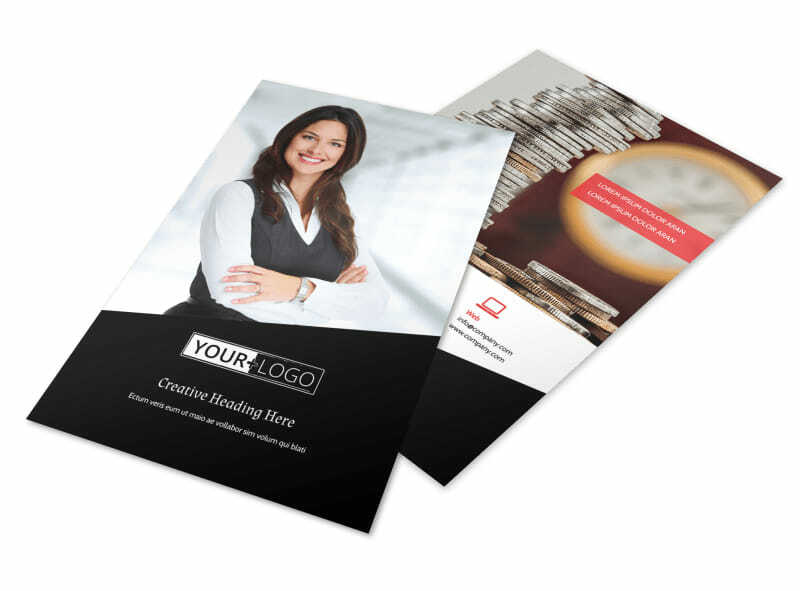 Print instantly from your own office or leave that part to us so you can get back to crunching those numbers.